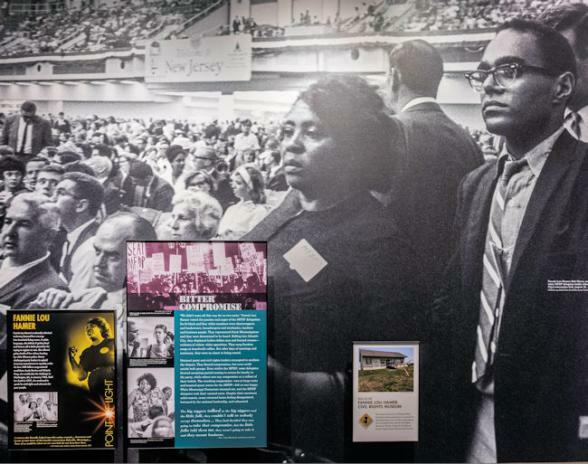 "What happened here changed the world"
The U.S Civil Rights Trail launched in 2018 to celebrate this pivotal movement in American history. 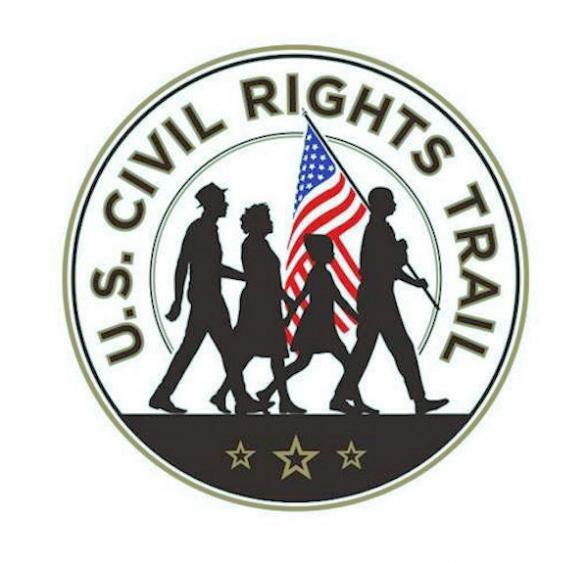 The trail includes a collection of community buildings and landmarks throughout the southern states, that played significant roles in the 1950s and 60s, in advancing social justice. 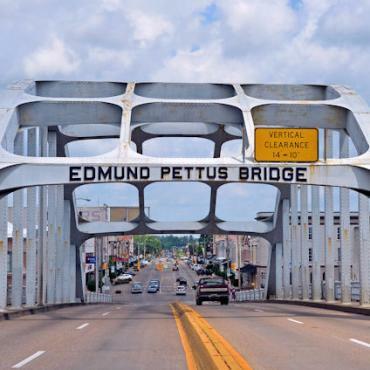 On our Civil Rights Trail through Georgia, Alabama, Tennessee, Mississippi and Louisiana you'll embark on a journey of discovery as you visit places that became scenes of inspirational confrontations, shaping and changing the course of history. Walk in the footsteps of the heroic foot soldiers and learn about life for the people fighting to overcome adversity. On 4th April 1968, at The Lorraine Motel in Memphis, Dr. Martin Luther King, Jnr, was assassinated. The motel, now the National Civil Rights Museum, observes the 50th anniversary of the assassination with significant commemoration. 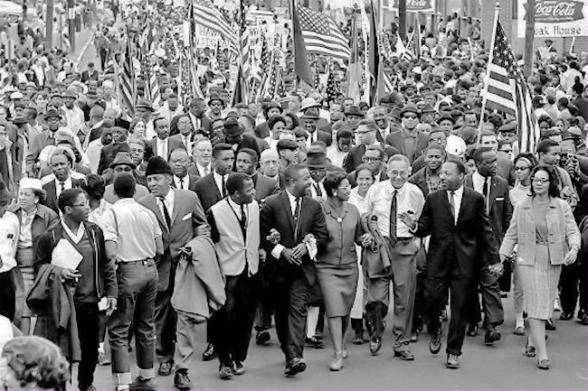 Dr. King’s far-reaching influence was felt worldwide and they are observing his legacy with year-round events and activities aimed at remembering and activating change. 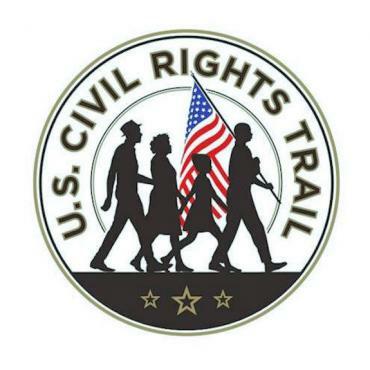 Download your Civil Rights Trail map here, or to order your U.S.Civil Rights Trail guide click here. Please note that locations/museums may not be open 7 days a week, please check with Bon Voyage. 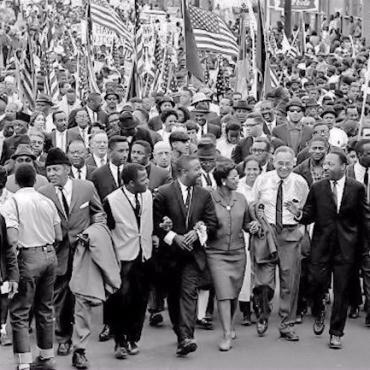 In the early 1960s, Atlanta became the cultural catalyst for the civil rights movement. While civil rights efforts predate the city's involvement, the activists quickly found their spiritual centre within the Sweet Auburn district making it home to much of the civil rights history. Today, this 35 acre site is known as the Dr. Martin Luther King, Jr. Historic Site and is comprised of landmarks and modern-day monuments. Explore this district during your two night stay in Atlanta and hear the story of Dr.Martin Luther King Jr. Tour his childhood home and the Ebenezer Church where he was the pastor, along with a visit to his gravesite. Visit the historic Fire Station No. 6 - one of the South's first desegregated fire houses, which now serves the community with free exhibits. 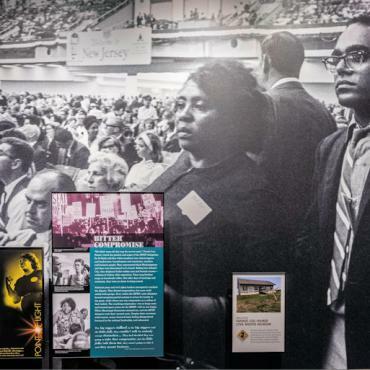 Visit The King Center too, which continues to spread the radical, nonviolent ministry through educational and inspirational materials including audio, video and the preserved writings of Dr. King himself. Walk in the footsteps of heroes at the International Civil Rights Walk of Fame, the only walkway to feature authentic shoe prints of civil rights pioneers. 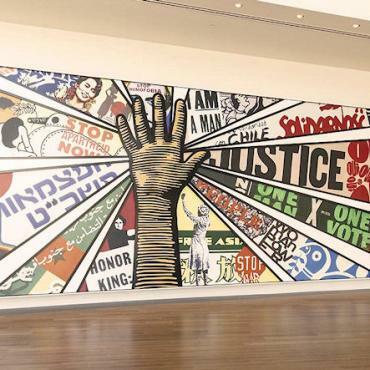 Finally, a 'must see' addition is the ' Center for Civil and Human Rights' located in downtown Atlanta on Centennial Olympic Park, close by the World of Coca-Cola and the Georgia Aquarium. 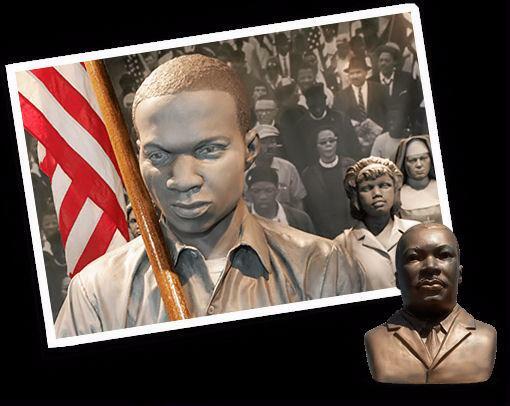 This state of the art attraction connects the American Civil Rights Movement to today’s Global Human Rights Movements. This attraction is linked to the Martin Luther King Historic Site area by an ultra modern Streetcar line known as the 'Downtown Loop' which also takes in the bustling Sweet Auburn Curb Market. 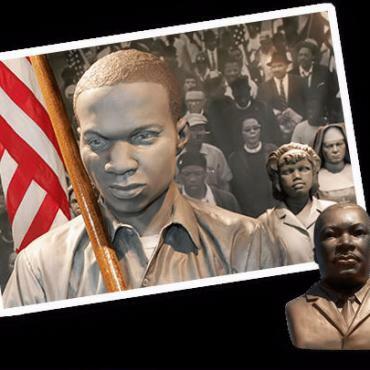 For a list of key places to visit in Atlanta on a Civil Rights Tour click here. Today it's Alabama and the state's capital city, Montgomery. On route, be sure to see the Tuskegee Airmen National Historic Site and learn about the brave African Americans that broke the race barrier during WWII. It was in Montgomery that Dr.King came to preach and started the Civil Rights Movement in America. Here you can tour the Rosa Parks Museum, named after the courageous lady who refused to move to the back of the bus. Stand in the pulpit of the Dexter Avenue Baptist, the only church where Dr King preached as full-time minister. See the home where he lived with his family and tour the Civil Rights Memorial. Also, downtown you'll be able to visit the beautifully restored Alabama State Capitol where protesters marched to demand the right to vote. In the evening, head for the The Alley entertainment district which is home to a baseball park, basement jazz clubs and riverfront amphitheatre. You may wish to enjoy a leisurely riverboat cruise from here or a meal in one of the many lively restaurants. 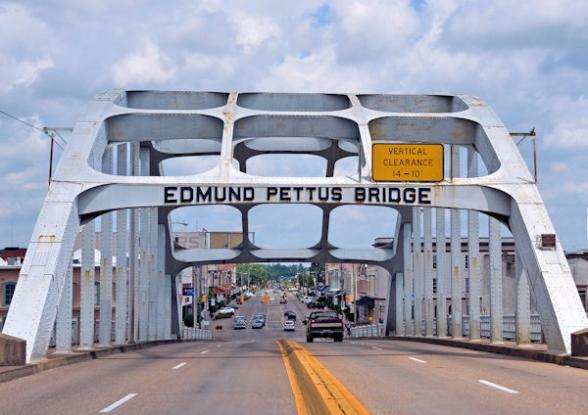 Private Civil Rights tours are available during your stay in Montgomery, please contact Bon Voyage for further details. You won't find George Wallace anywhere in sight. If you want to follow in their exact footsteps on your way to Montgomery, The National Historic Trail follows the actual march route which began at Brown Chapel, A.M.E. Church in Selma. Follow the Trail markers to U.S. Hwy. 80 through Lowndes County. Continue on U.S. Hwy. 80 to Montgomery and conclude at the Alabama State Capitol. In the city be sure to visit the historic 4th Avenue Business District where you'll find the 16th Street Baptist Church. This is an active church today, but it was bombed in 1963 resulting in the deaths of four young girls. This tragic event galvanised the federal government to take action on civil rights legislation. The impressive Birmingham Civil Rights Institute features many exhibits and archives over its 58,000 square feet and is also located in the downtown area. Downtown Birmingham boasts plenty of dining and entertainment options for you to enjoy. Visit Jazzy's on First for great music or take your pick of dining establishments in the Five Points South or Uptown entertainment districts. Arrive into Memphis late afternoon in time for a Memphis Black History Tour with ex- Civil Right's activist and historian, Elaine Turner. 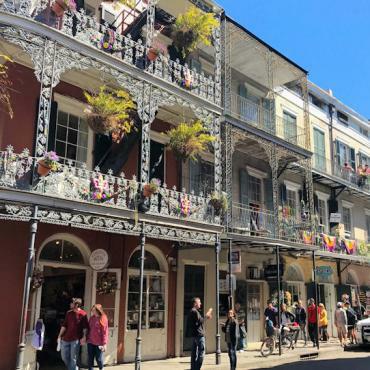 You'll be taken on a journey through the Slave Market District, witness the history of Cotton Row and explore Slave Haven, part of the secret Underground Railroad escape route. Visit Clayborn Temple, which served as a safe haven during Dr Martin Luther King's leadership. It was at Clayborn that the "I Am a Man" signs were distributed (viewing by appointment only). The National Civil Rights Museum, located at the historic Lorraine Motel where Dr King, Jr. was assassinated, is the only museum of its kind in the country that gives an overview of the American Civil Rights Movement from 1619 to the present day. April 4th, 2018 will mark the 50th Anniversary of Dr. King's death and the museum will be observing his legacy with year-round events and activities . In the evenings head to legendary Beale Street for live music and sizzling soul food! Private tours are available in Memphis, please contact Bon Voyage for further details. Travel along the 'Blues Highway' today and into the heart of the Mississippi Delta. This region is famous as the birthplace of artists such as Muddy Waters, B.B. King and Sonny Boy Williamson. Stop at the Blues Trail markers and learn about how trains and highways inspired the blues lyrics and life for the musicians during the segregation era. Together these markers make up a unique history book of the blues. A truly worthwhile stop is in this region is the excellent B.B. King Museum in Indianola which traces the origins of the Mississippi Delta Blues. Considered by many to be the only truly indigenous American music, this form that has influenced musicians worldwide is deeply rooted in Delta soil. Stop at Ruleville and visit the Mississippi Freedom Trail Marker for Fannie Lou Hamer, the first woman inducted on the statewide trail, a lifelong Civil Rights campaigner. 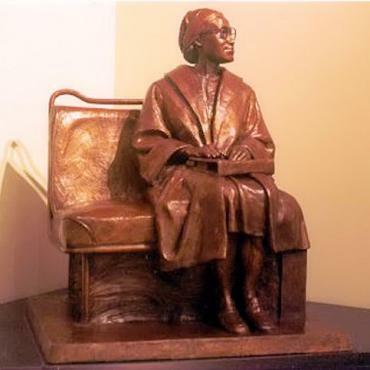 At the Amzie Moore House Museum and Interpretive Centre you'll get a glimpse into the life of this key leader in the Mississippi Civil Rights Movement (viewing by appointment only). Opening 9th December 2017, the emotive Mississippi Civil Rights Museum in the state's capital, Jackson, shares the stories of a Mississippi movement that changed the nation. 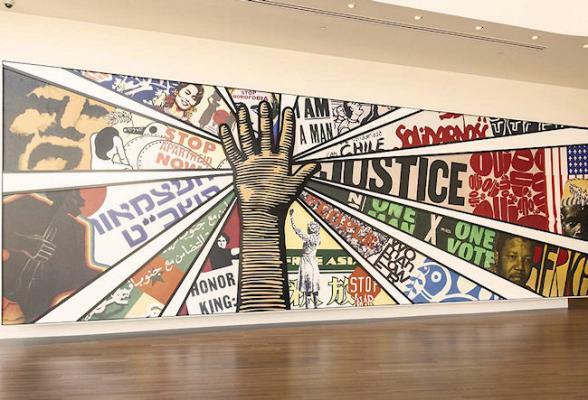 Here you'll witness the freedom struggle in eight interactive galleries. Seven of the galleries encircle a central space called "This Little Light of Mine", where a sculpture glows brighter and the music of the Movement intensifies as visitors gather. Also visit the The Museum of Mississippi History, and The Medgar Evers House. Home to the African-American Civil rights activist at the time of his assassination in 1963, the house has been restored and is now open for tours. En route to The Big Easy, you may wish to make a detour to the charming southern town of Natchez. This is the oldest settlement on the Mississippi River and is home to the highest concentration of antebellum homes in the USA. 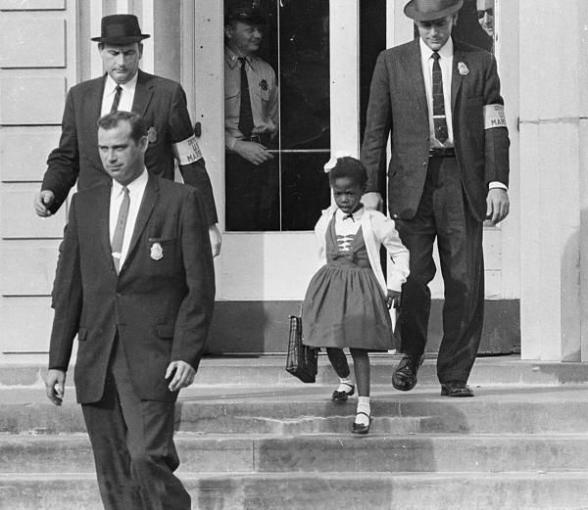 When in New Orleans you may wish to visit the site of The William Frantz Elementary School, where in 1960 a 6-year old Ruby Bridges became the first African-American child to attend an all-white elementary school in Louisiana. 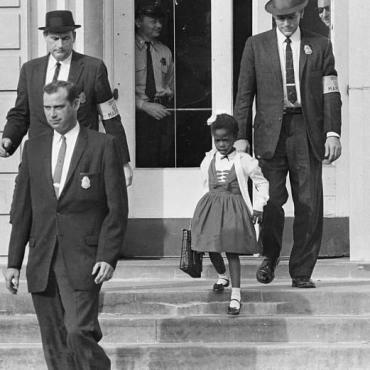 Her parents had responded to a request from the National Association for the Advancement of Coloured People (NAACP) and volunteered her to participate in the integration of the New Orleans school system. Elements of the site were restored to their original appearance in order to maintain the historical integrity of the building. Today the campus is home to the Akili Academy, an open-enrolment public charter elementary school. Other noteworthy Civil Rights Trail sites in New Orleans are the New Zion Baptist Church and the 5th Circuit Court of Appeals. 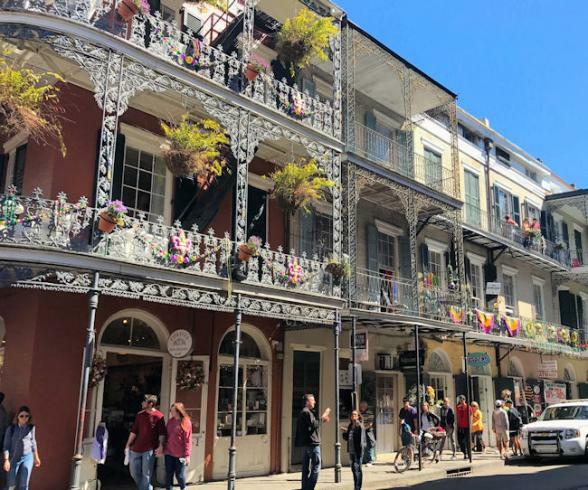 Depart New Orleans on a mid-afternoon flight back to the UK. Want to extend your time in the Deep South? All Bon Voyage holidays are tailor-made, please call our team of experts to discuss your ideal trip.